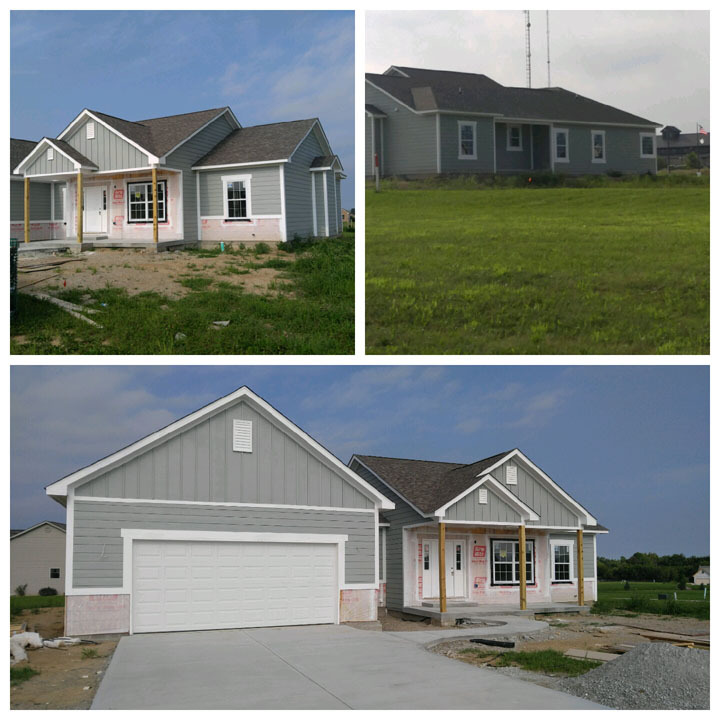 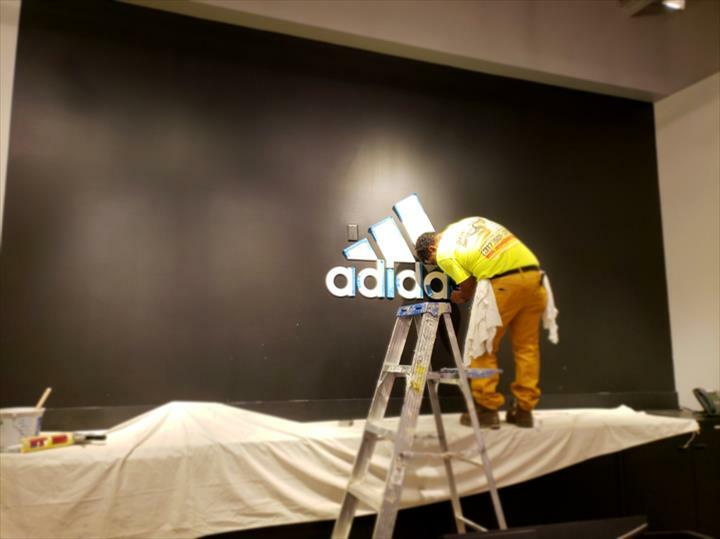 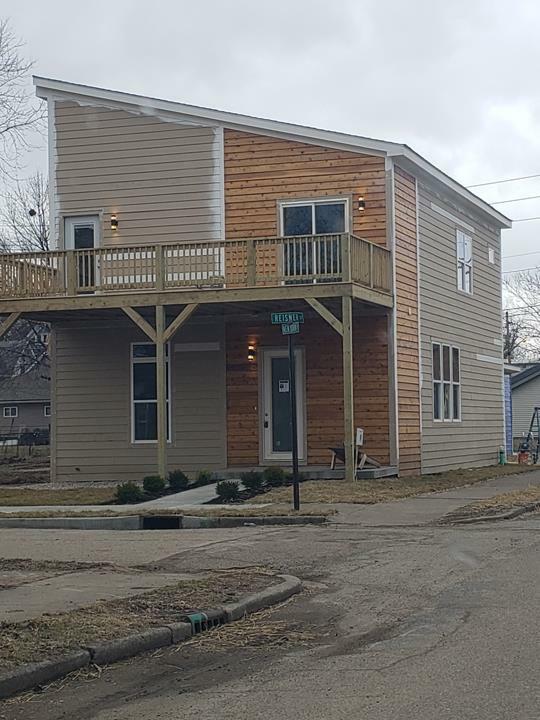 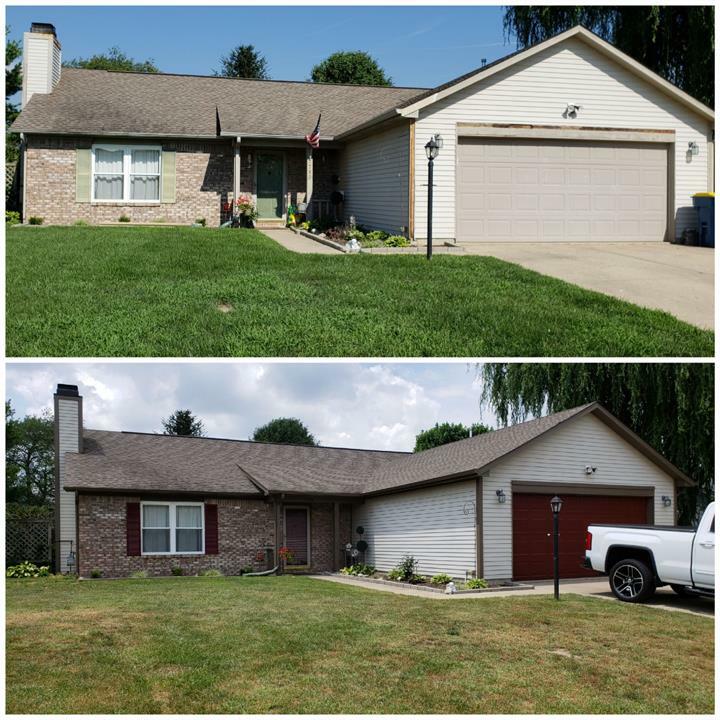 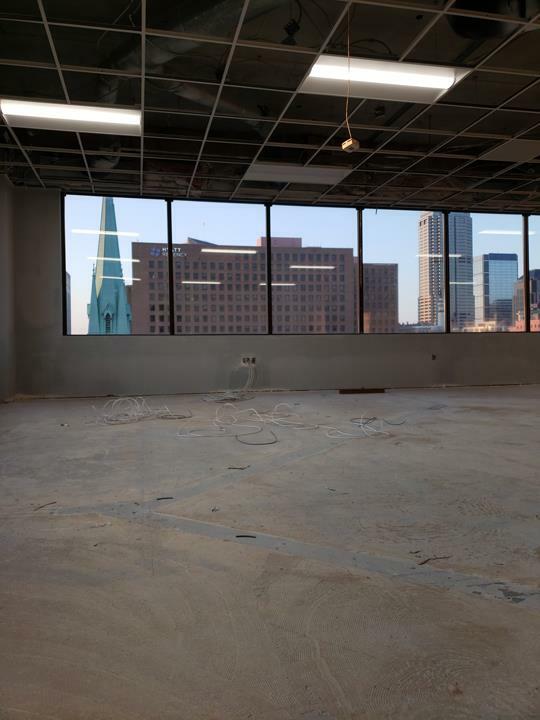 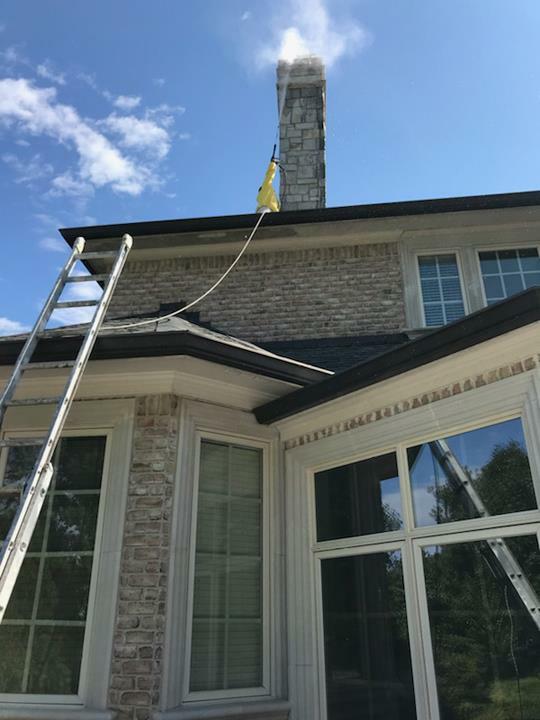 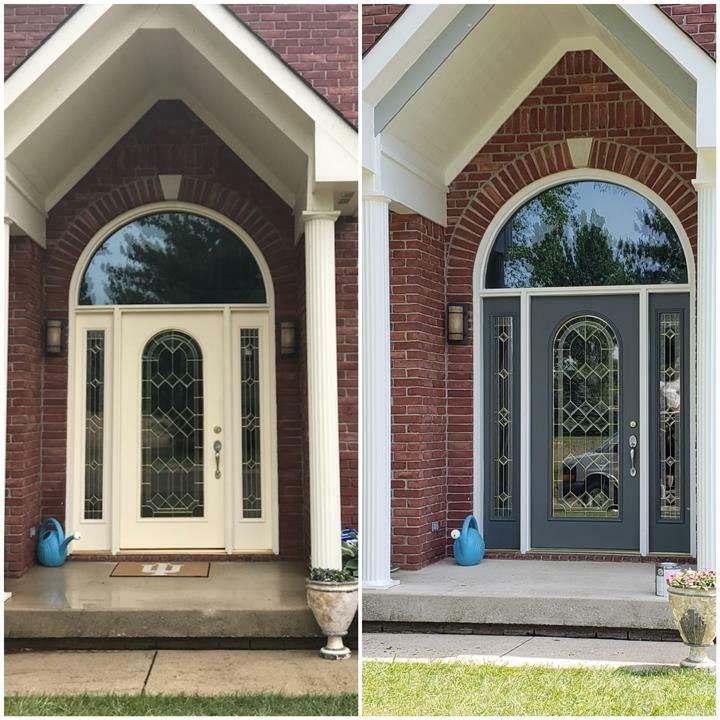 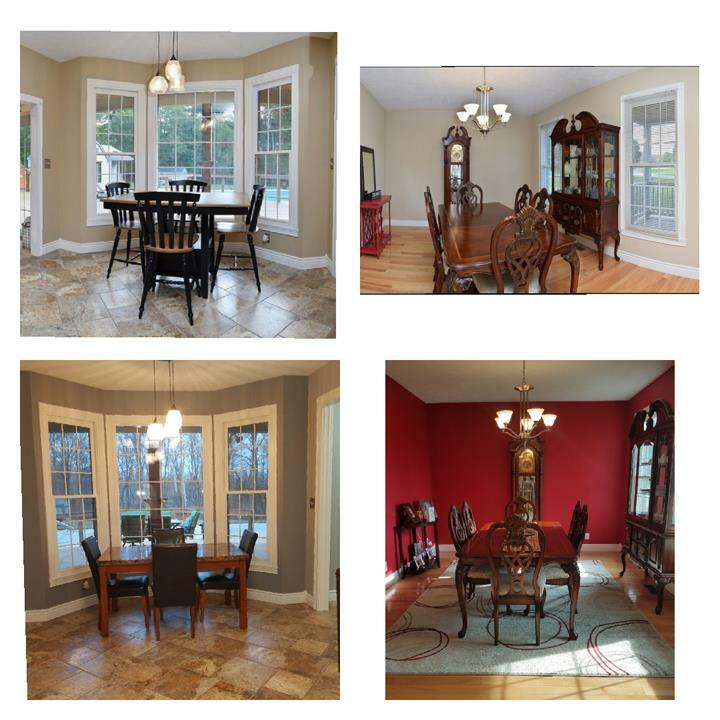 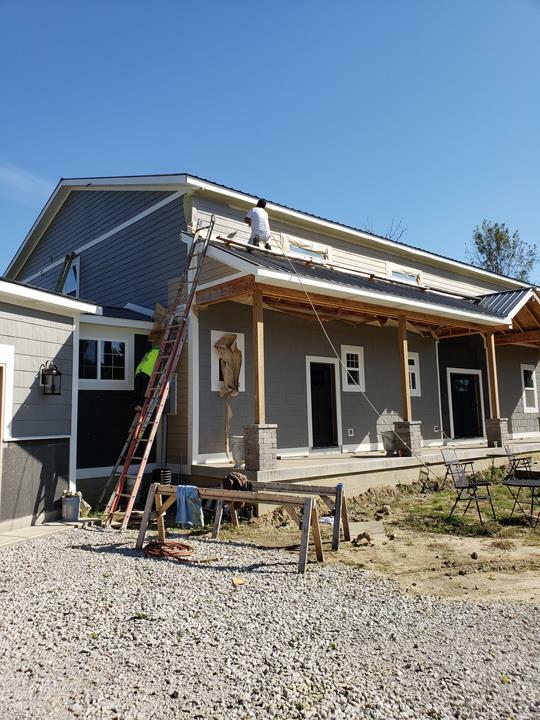 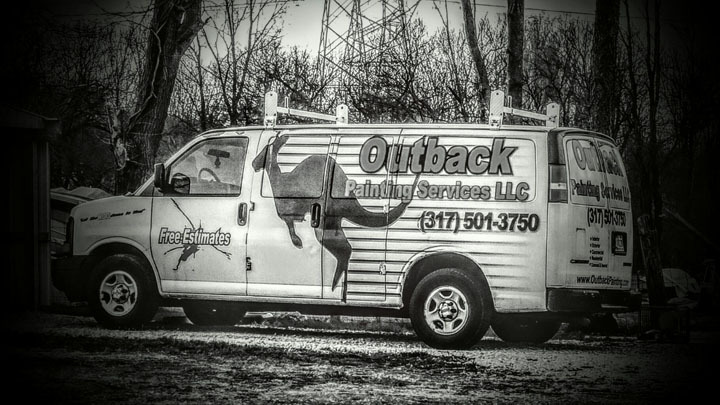 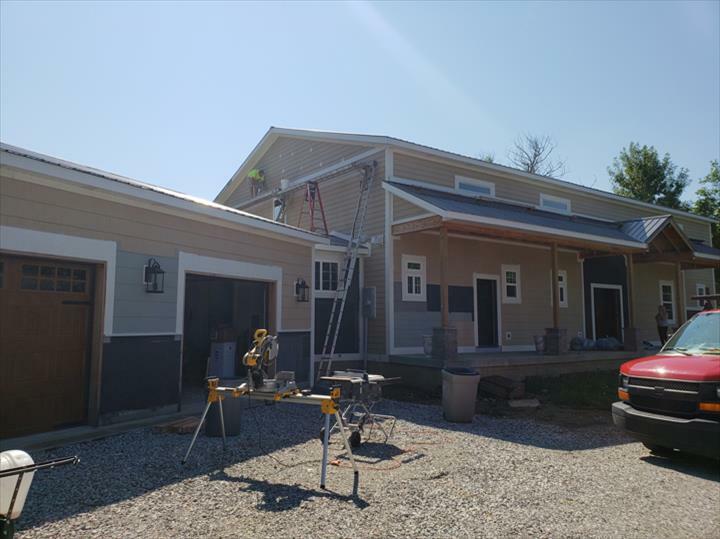 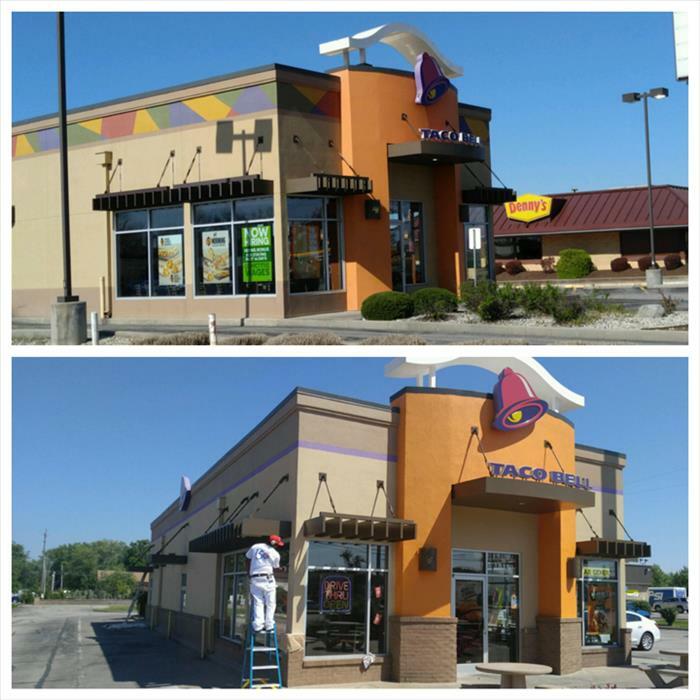 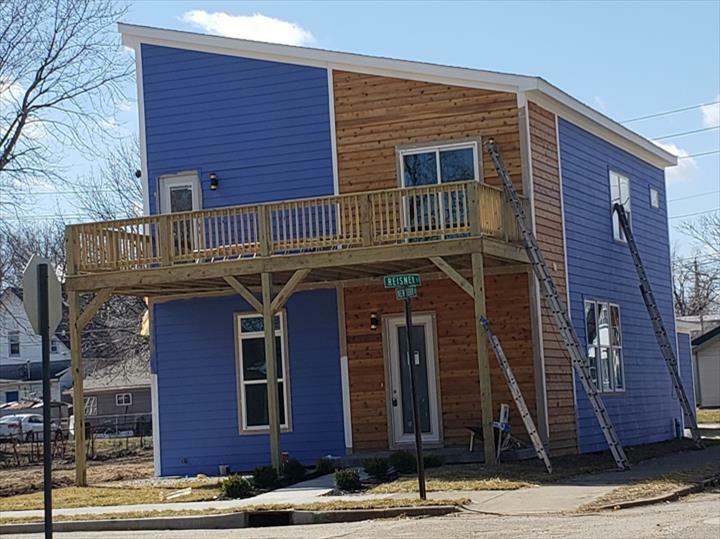 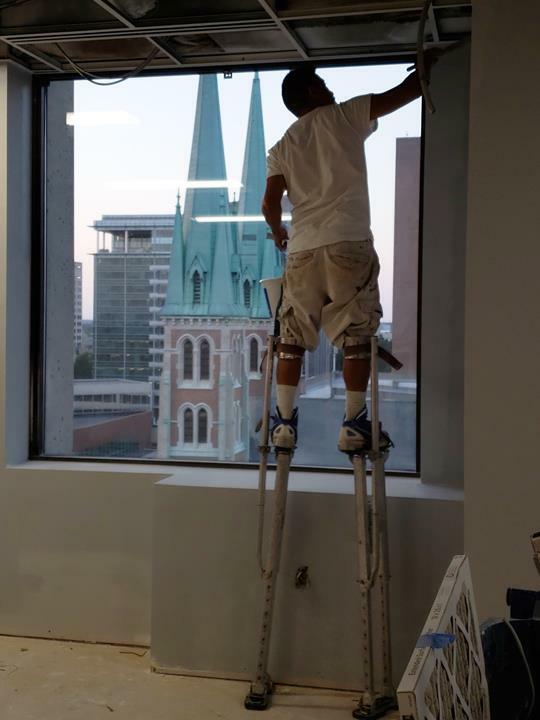 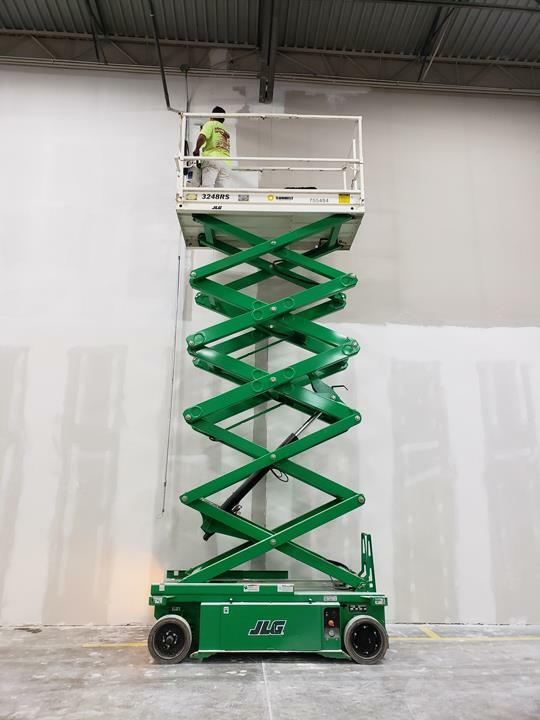 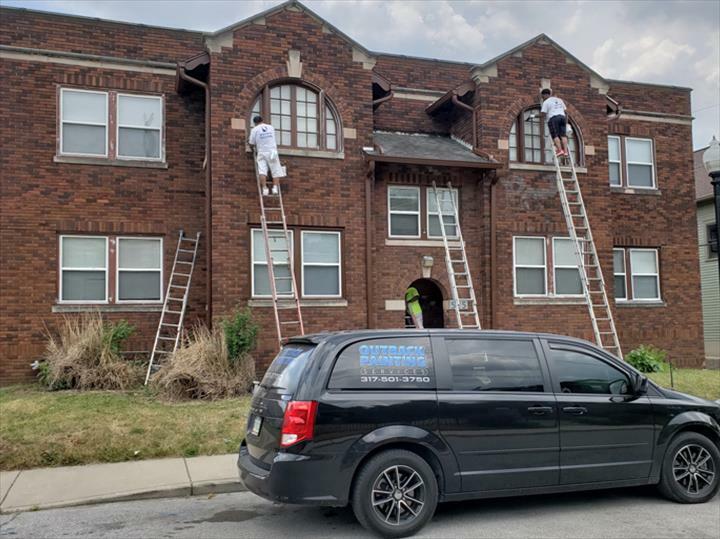 Outback Painting Services, in Indianapolis, IN, is the area's leading painting contractor serving all of Marion, Morgan and Hendricks counties since 2012. 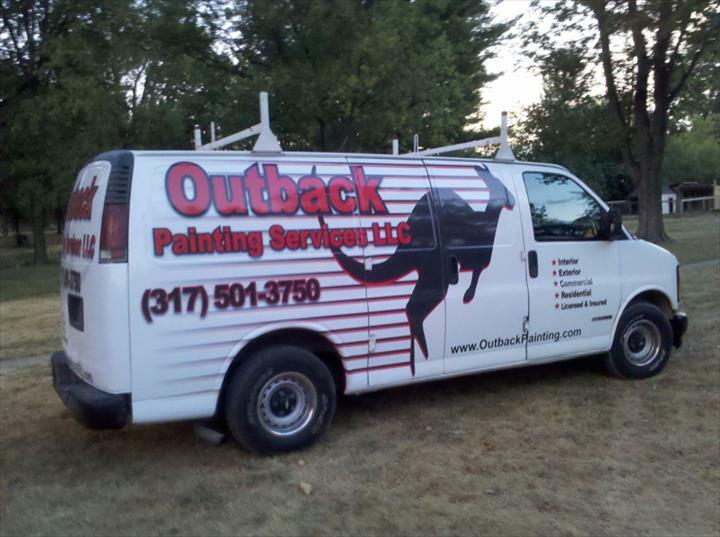 We specialize in interior and exterior painting, deck and fence staining, and drywall repairs. 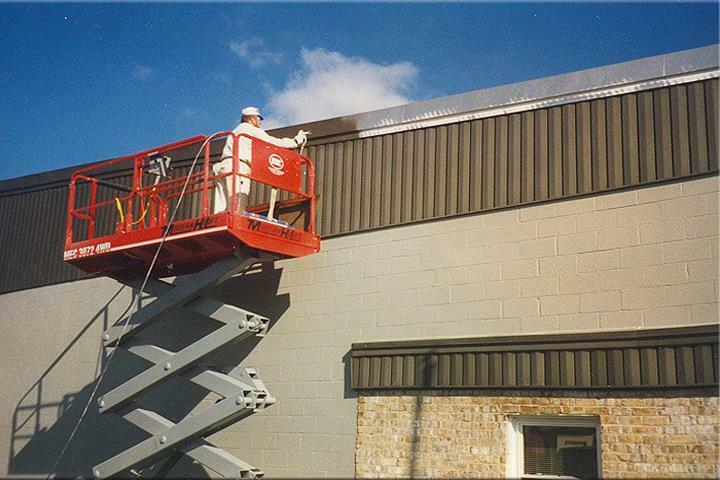 We offer services to commercial and residential customers. 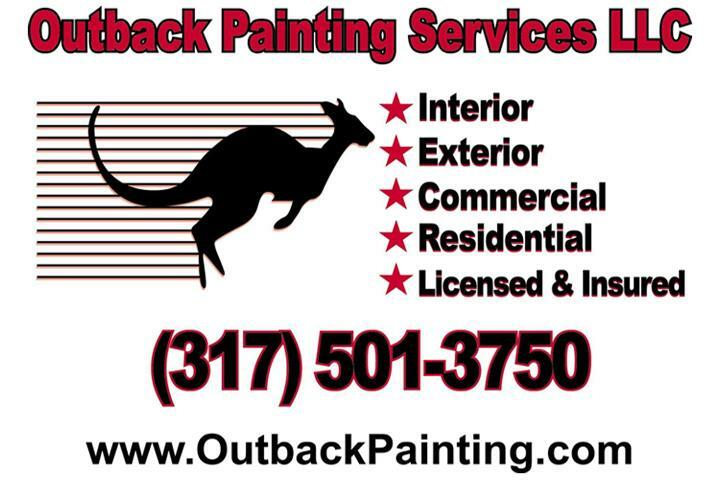 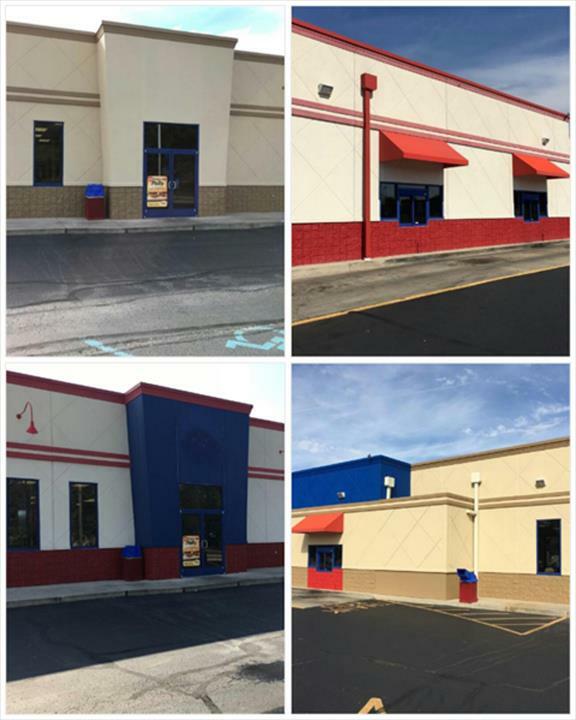 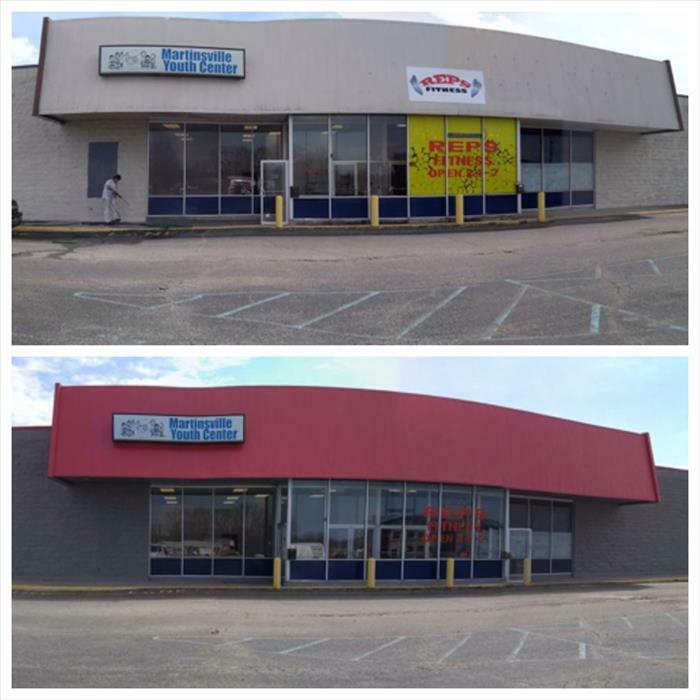 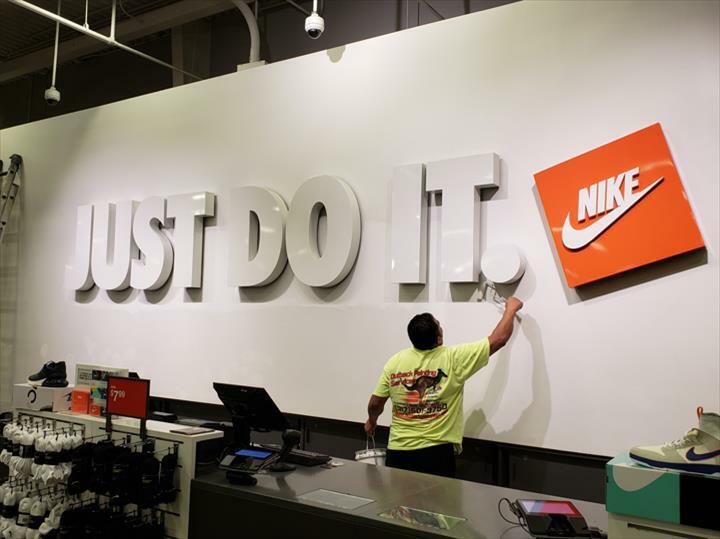 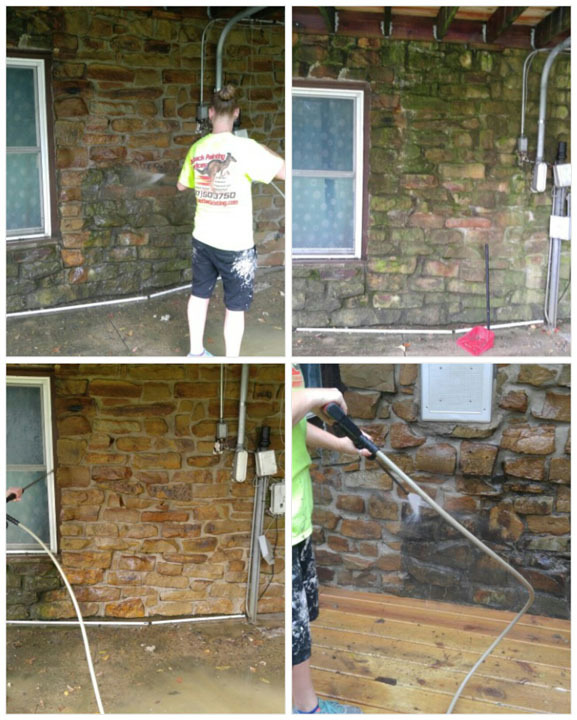 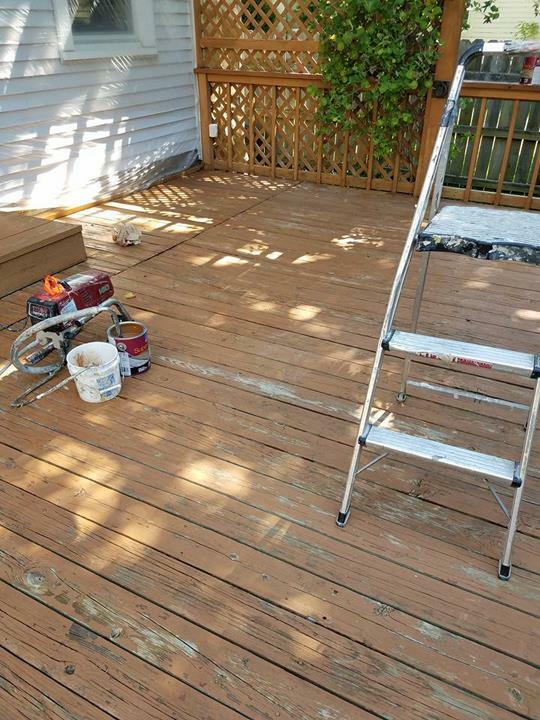 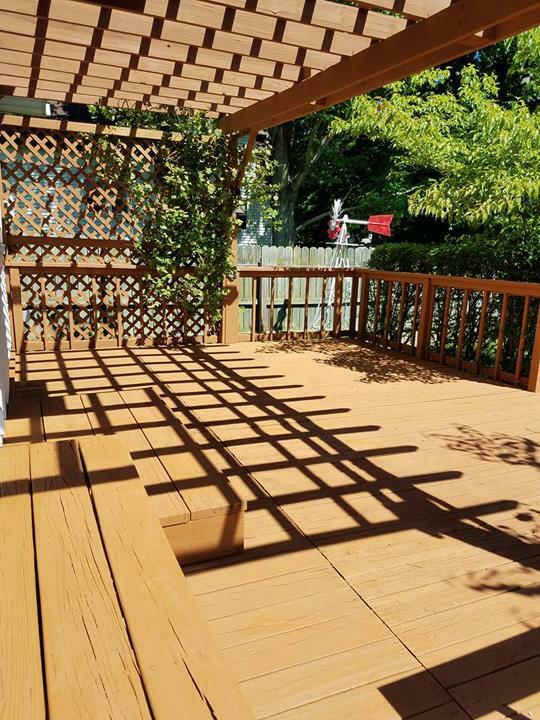 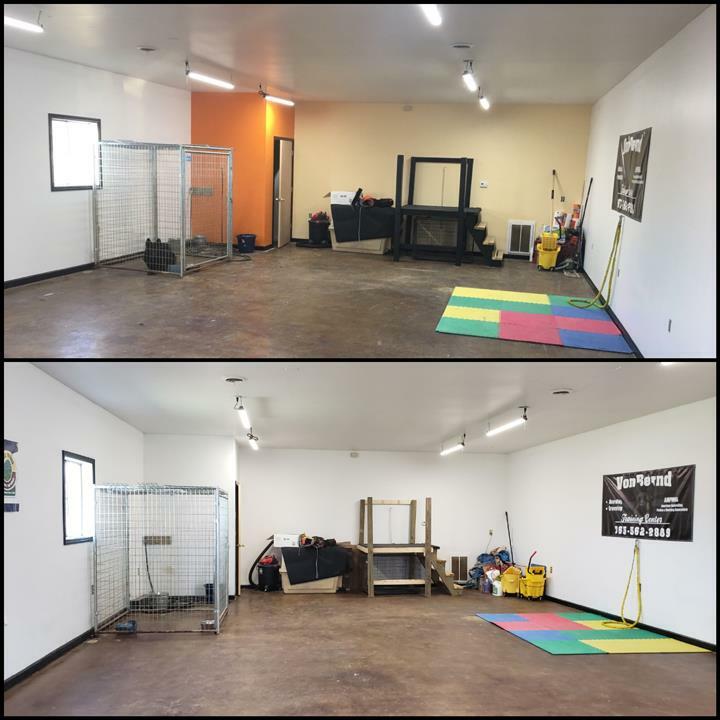 For all of your painting and staining needs, contact Outback Painting Services today!